“Over several years of working with Centro Studi Galileo we have been impressed with CSG’s ability to provide courses designed and customised for our firm’s needs, facilitated by academic experts in the field and all carried out within our own premises in order to ease the logistical pressures that training personnel on this scale often brings. “I gained a much greater knowledge about the principles of sustainable design and the finance mechanisms available to implement a scheme. The internationally recognised Galileo Master Certificate has earned a strong reputation and it has been awarded to high-profile companies such as Coca-Cola, the Royal Air Force, Ferrero, Fiat and Honeywell. The EEC Accredited Centre is an independent professional body and trains about 5,000 individuals every year in over 300 training courses across Europe. Courses learning to the Certificate are delivered across 21 European Universities. To see a full list of training courses on offer from the EEC, please click here. The EEC’s educational materials are designed to teach participants how to succeed in the Renewable Energy industry. This month, the European Energy Centre (EEC) delivered Renewable Energy training to energy distribution company SGN, as part of SGN’s goal to decarbonise the distribution of heat in the UK. SGN’s Hydrogen 100 project aims to reduce carbon output and progress towards the 2050 UK carbon target by reducing greenhouse gas emissions to 80% of 1990 levels.  The EEC is proud to promote knowledge sharing and best practice in relation to all Green Energy Technologies, and works with Leading Experts and associations worldwide, including the United Nations UNEP, to distribute the latest research, information and training to individuals around the world. 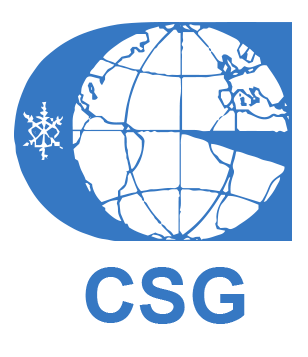 “The School of Engineering and Applied Science at The George Washington University is pleased to partner with the European Energy Centre, which works with the United Nations Environment Programme, to provide state-of-the-art educational opportunities in the areas of Renewable Energy and Energy Efficiency,” comments David S. Dolling (Dean, School of Engineering and Applied Science, The George Washington University). This partnership will combine the experience of the GWU as a leading worldwide academic institution, with the vocational training expertise of the EEC that has worked for 40 years with major universities, leading global authorities and the United Nations Environment Programme (UNEP).